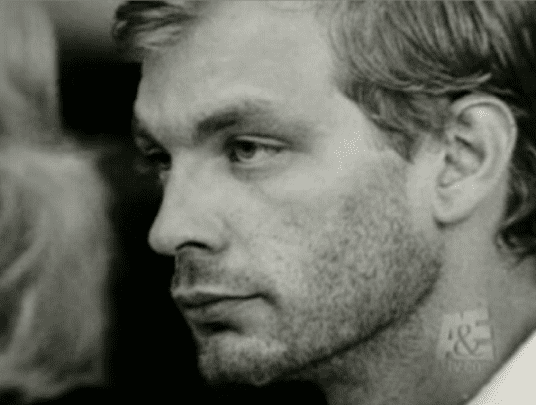 Jeffrey Dahmer’s childhood home in Ohio is up for sale—and the current owner insists it’s great place to live, once you “get past the horror factor.” The 2,170-square foot house in Akron, Ohio, is on the market for $329,000. Dahmer moved with his parents to the house in 1968, when he was 8, and it was the site of Dahmer’s first murder, in 1978. Dahmer moved to Wisconsin in 1982 and went on to kill 16 more people before his1991 arrest. He was killed in prison in 1994. The home’s current owner, musician Chris Butler, said he couldn’t understand why the house was so cheap when he bought it in 2005. This entry was posted on August 23rd 2012 at 5:34pm/17:34 and is filed under Live News Column 1. You can follow any responses to this entry through the RSS 2.0 feed.